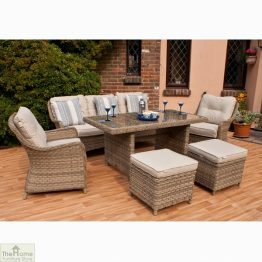 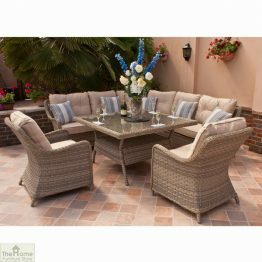 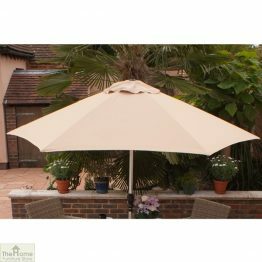 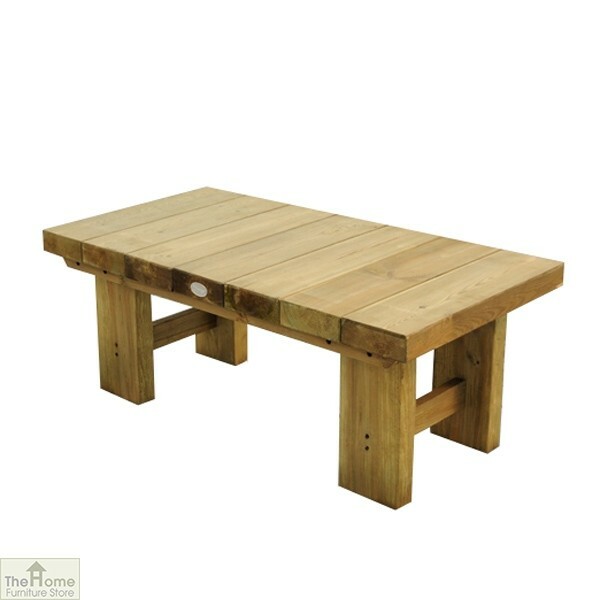 70cm Low Sleeper Table is one in a range of garden table that are both practical and stylish. 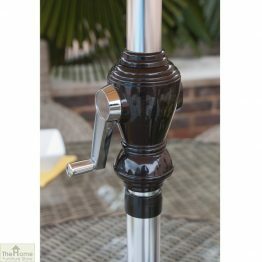 Measurements: W123 x D60 x H45cm. 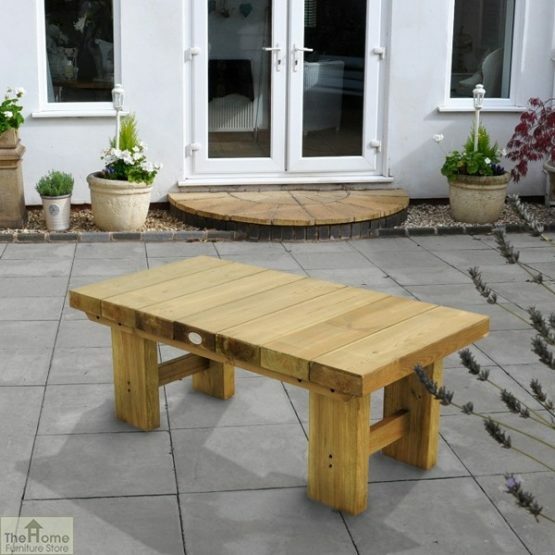 1.2m Low Sleeper Table has a contemporary design that is perfect for any garden. Manufactured from high quality, pressure treated FSC certified timber, this table rot protected and has a guarantee of 15 years against rot decay. 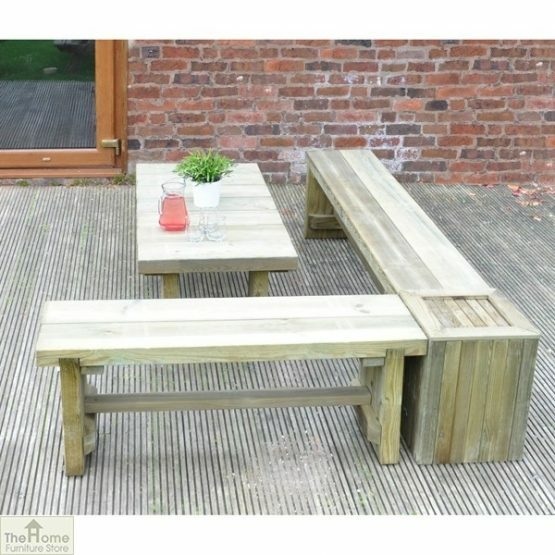 With matching benches available, this modular range can be used in any combination to create a seating area suited to you. 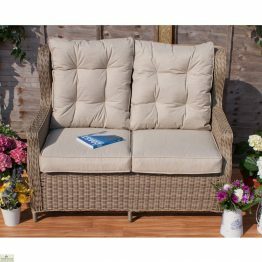 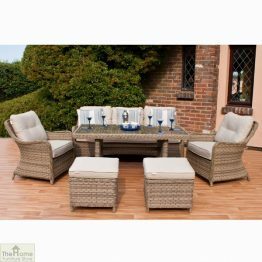 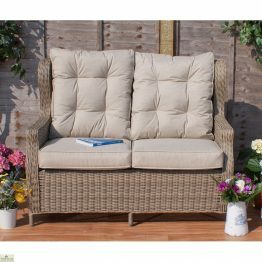 A perfect side table for resting drinks and magazines whilst relaxing in the garden.